Full-color photos. 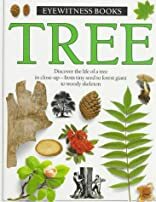 "Here is everything readers will ever desire to know about trees. 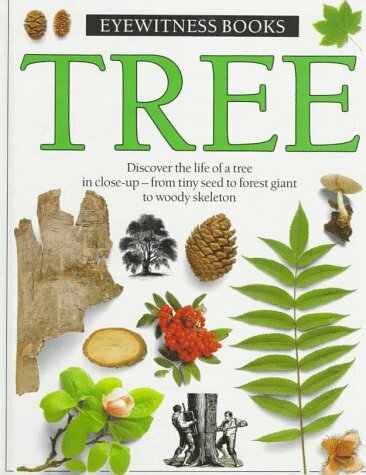 Every imaginable aspect of the life of a tree is examined. Anatomy, physiology, reproduction, growth, and development are described using the best photos in botanical literature and succinct, lively captions. Each page is a delight to the eye. Of particular note is the coverage of tree diseases, including acid rain. An excellent reference, a valuable addition to any school or public library." --(starred) Science Books & Films.